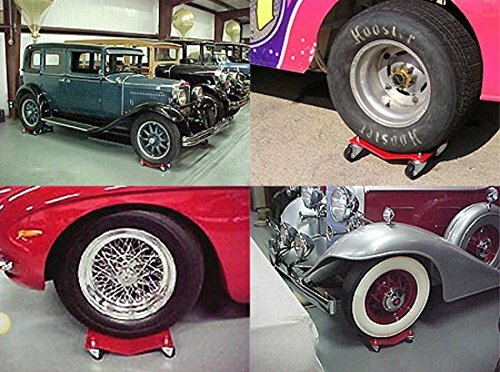 These dollies are indispensable in your garage, shop, or showroom. 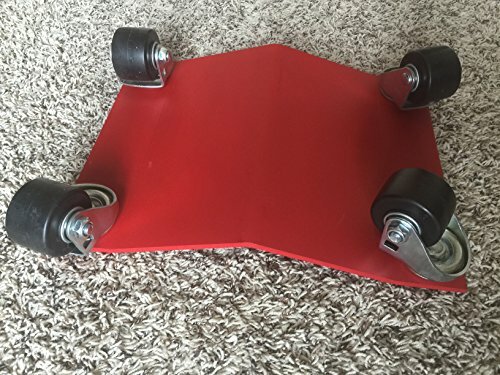 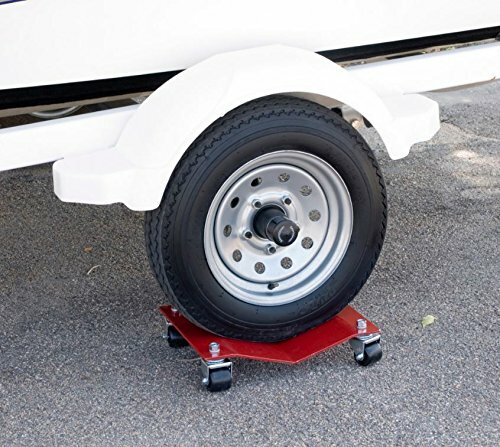 Designed to allow one-person to move automobiles, trucks, boats, trailers, lawn mowers, jet skis, motorcycles, airplanes, and most other heavy vehicles with ease. 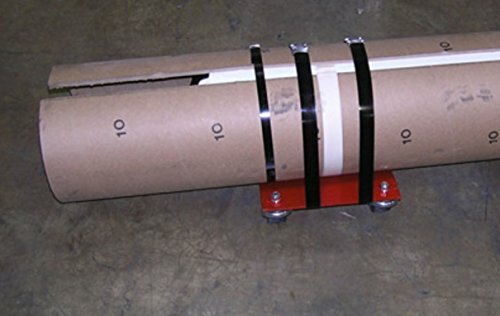 Gain precious floor space by moving items right up against a wall or into a corner with ease and precision. 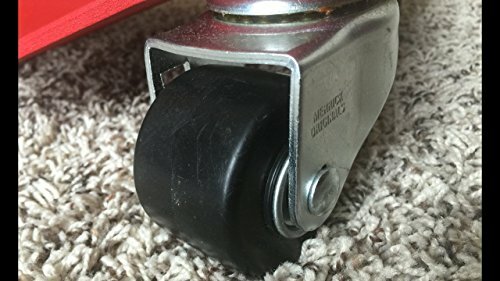 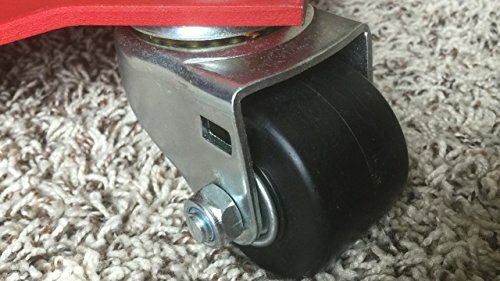 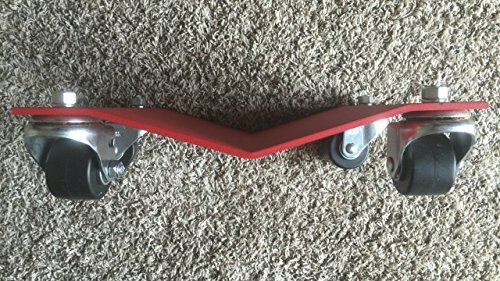 Non marring polyolefin casters roll smoothly and quietly with ease. 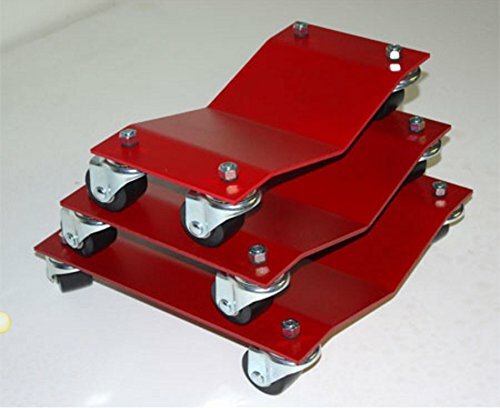 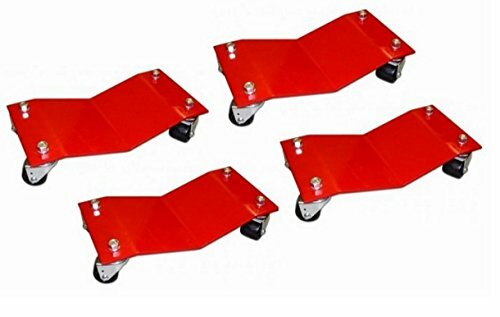 Primarily used to move automobiles, these dollies are very popular with industry and warehousing used in a variety of situations that require ease of moving heavy equipment, machines and products or all shapes and sizes.